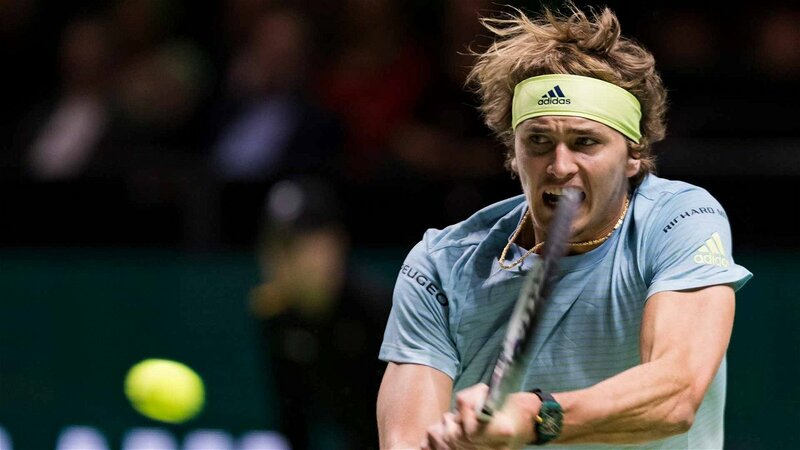 The German tennis player, Alexander Zverev has withdrawn from the Dutch ATP 500 tournament due to an ankle injury, the event will be taking place in Rotterdam next week. Zverev debuted at the ABN AMRO World Tennis Tournament in the year 2015 and till now he has played the tournament for four times in his career. The World Number 3 tennis player was the quarterfinalist in the Netherlands tournament in the year 2016 and he has never really gone beyond that stage in the Dutch event. Last year in Holland, the 21-year-old German suffered a defeat to the Italian Andreas Seppi. 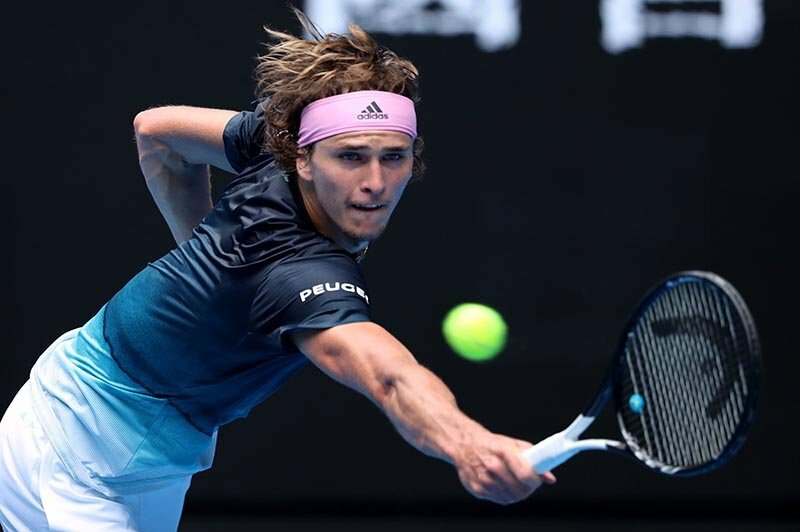 The previous year, Zverev’s season beginnings were quite erratic, he reached the third round in Melbourne, second round in Rotterdam and made an early exit from the Indian Wells contest. 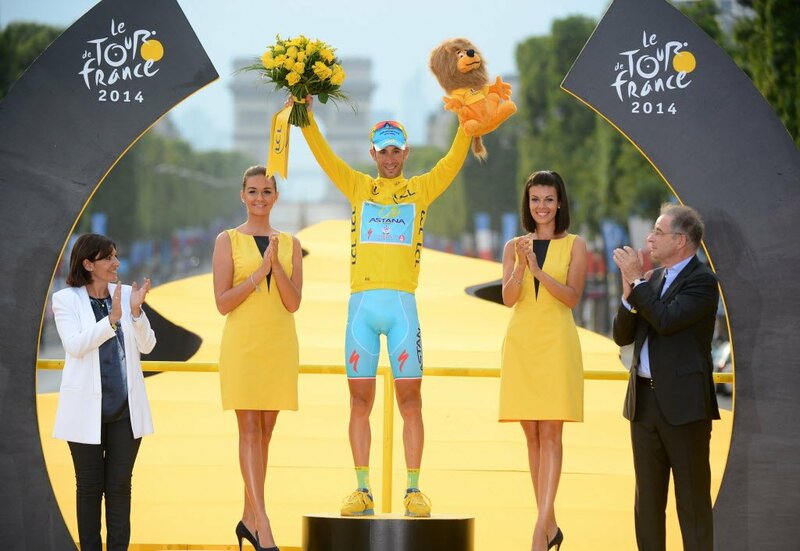 However, he was declared the runner-up in Miami and took hold of the his third Masters 1000 title in Madrid. 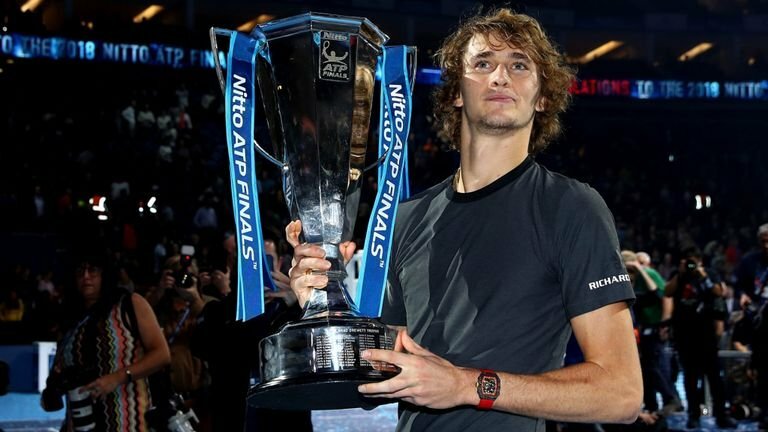 Besides that, Zverev ended the 2018 tennis season in a commendable manner and received the biggest title of his career by prevailing over, Roger Federer and Novak Djokovic successively to seal the Nitto ATP Finals title in London. During his stay in Australia in the month of January this year, Zverev was suffering from a hamstring issue before arriving in Melbourne. Also, he received treatment for his foot injury after his training session. Consequently, the German lad ended his tenure at the Australian Open 2019 in the fourth round to the Canadian, Milos Raonic. 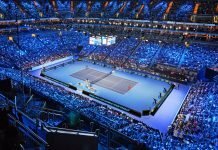 The week before, Zverev assisted his nation to book a place in the Davis Cup Finals event by triumphing 5-0 in the qualifying round against Hungary in the city of Frankfurt, Germany. He played both Davis Cup singles ties and swept aside the Hungarians, Peter Nagy 6-2, 6-2 and Gabor Borsos 6-3, 6-4. Sascha’s absence from the Rotterdam ATP contest has moved the Australian Matthew Ebden into the main draw. While, the six feet five inches tall Czech Professional, Tomas Berdych has been awarded a wild card for the same.